Ergobaby Carriers are one of the early buckle carriers that helped bring babywearing into the mainstream. Founded in 2003, Ergobaby has diversified from its original award-winning design to a whole line of great carriers to meet a wide range of babywearing needs. 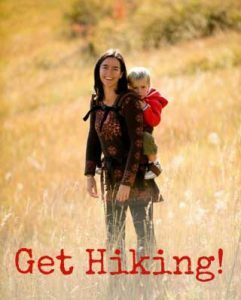 We offer the full line of Ergobaby Buckle Carriers as well as many of their accessories that make parenting easier. 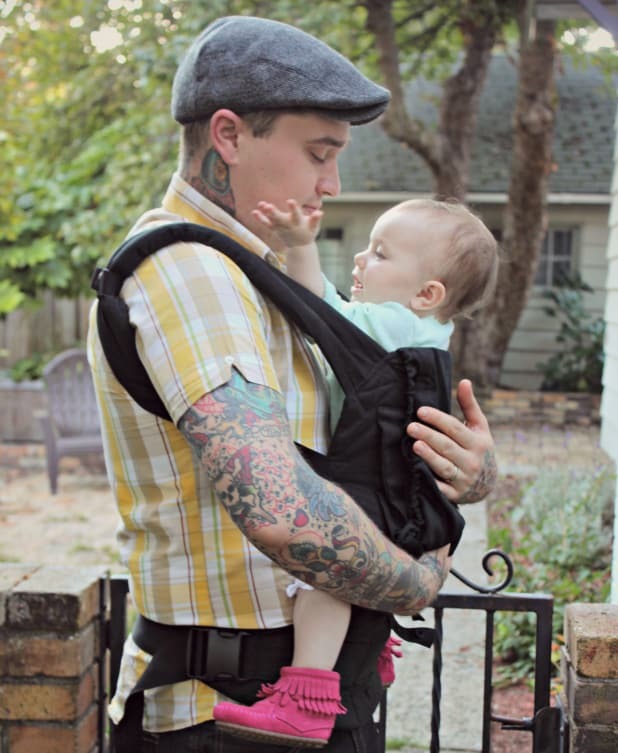 The Original /Organic Ergo Baby Carrier is the classic Ergobaby Carrier model. They are made of soft cotton and feature a pocket, an attached sleeping hood and cushy padded shoulder straps. The Performance Ergo Baby Carrier has a sportier look and a bit more streamlined, having thinner contoured shoulder straps. Its moisture-wicking fabric makes it ideal for hotter climates and for people who run warm. The Ergobaby 360 allows for positioning your child in a truly ergonomic forward-facing carry as well as the other standard Ergobaby positions: front carry (facing in), hip carry and back carry. The newest additions to the Ergobaby family are the Ergobaby Adapt and the Ergobaby Omni, both of which can be used from birth without an infant insert. 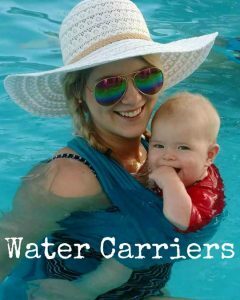 Both of these carriers adjust as your baby grows and can cross straps on your back. The Omni can also face baby forward. To further compare the different types of Ergobaby Carriers, see our Ergo Baby Carrier Comparison Chart!